Wrap Ring - Blog: The Queen's Easter Egg Hunt! It's the official start of spring, and although the weather hasn't caught up to the season, our spring trends have! Wrap Ring rings and earrings are a perfect fit for any spring trends, and are full of bright, blissful colors. Nothing says spring and Easter like a scavenger hunt! We've hidden one specific style and color that can be found on the site with a promo code for 20% off. 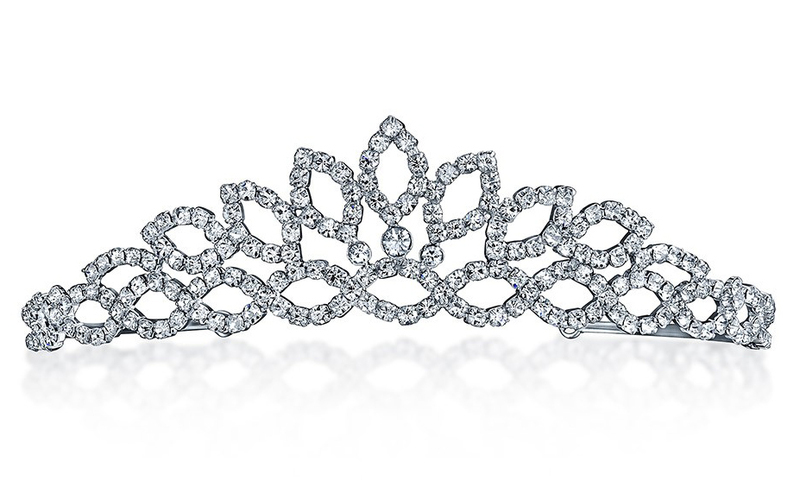 Explore the site to find the style that a specific Queen has hidden! Hint: This color is the symbol of true royalty, power and wealth. We have another hint for you! The Queen that hid the ring, was very passionate about healthcare and helped fundraise for a hospital for her people. When you find the hidden style on the site, you'll know for sure! There will be a special image in the style's gallery with the secret scavenger hunt promo code to use at checkout. We love getting into the holiday spirit, and we hope you do too! The days are getting longer, the weather is becoming less dreary and our styles are in full bloom on color! Did you know that Easter Egg Hunts began in the 1700s in the United States. But, this "Egg Hunt" is sweeter than finding a chocolate bunny!